Columbus Zoo tickets may be purchased and printed from your home. 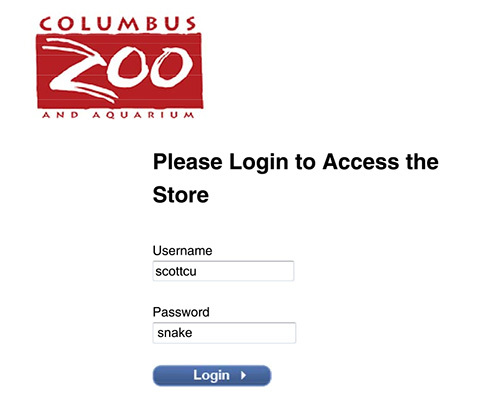 Please access here and enter the Username scottcu and the Password snake. You will be able to purchase daily tickets and memberships to the Zoo and Zoombezi Bay, as well as parking passes.